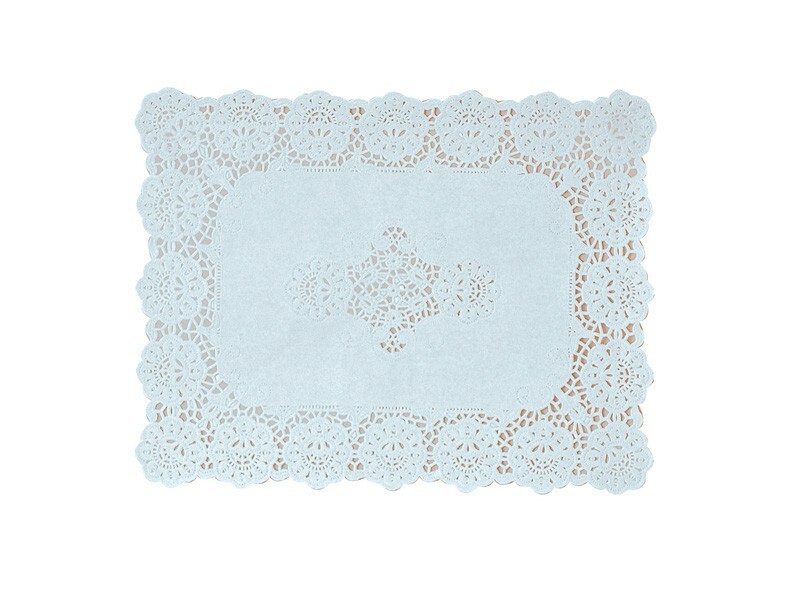 Lace Tray Paper are ideal for use with platters and other buffet-style displays. 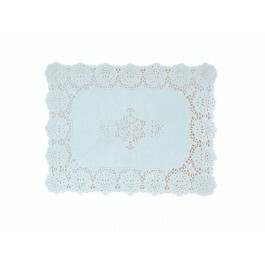 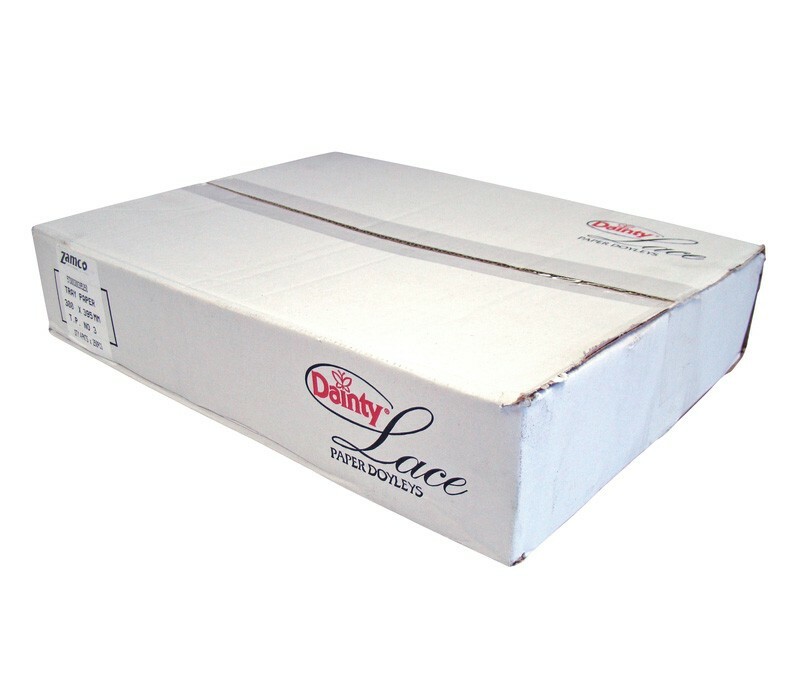 Simply place them on a food tray to create an attractive base layer for hors d'oeuvres or appetisers to be taken from. 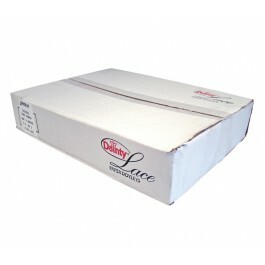 Available in 4 sizes to suit any application.